DEADLY AGE PROVEN ORIENTAL STRATEGY THINKING! Research oriented books Oriental and Chinese strategic thinking and strategic management philosophy. Asian cases ilustrations. Books formatted for teaching in courses. for formulation of age proven strategies and principles. Comprehensive systematic sequential flow format. Swoop like a hawak and strike like a snake. Sun Tzu's Art of War is a highly systematic manual, the flow of its Sections follows the modern strategic planning process. It deals with high pressure war-like conditions. The 13 Sections of Sun Tzu are divided into an earlier planning followed by a later implementation. 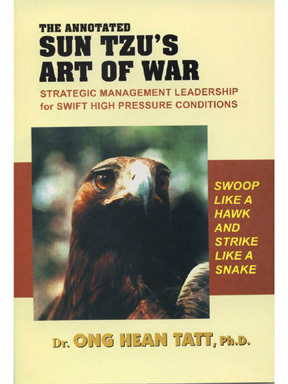 Learn the action oriented "Swoop like a hawk and strike like a snake" approach to planning and implementation. Develop the "Ancestral temple Think Tank" for planning. Sun Tzu emphasises that the best structural organisation to deal with war-like conditions is the "Family Organisation". Learn the most deadly strategy of the last Section 13 of Sun Tzu's Art of War. The Chinese word 'chien' translated as 'spying' in Section 13 did not exist in the Han dynasty, indicating that Section 13 has been wrongly taken as about spying. Section 13 is about "Winning over people"! Many misunderstood what Sun Tzu meant by "GUI", the Chinese word wrongly translated as 'deception'. "GUI" means an extraordinary or unusual cleverness found only in the exceptional strategist. Develop this "GUI"! Why let the enemies kill you? Kill the enemies first! Strategies of Management Leadership & Business Success Secrets of the Malacca Sultanate. An innovative systematic step by step methodology into strategic management leadership from the remarkable experience of the Malacca Sultanate as a world class global trade centre. 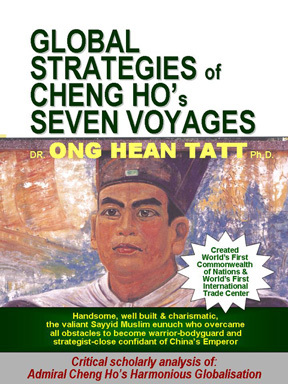 Comparisons with the piercing perspectives of Sun Tzu's Art of War indicate that the strategies in the legend of Hang Tuah have international class applications for modern strategic and business management, especially for globalisation and the multi-cultural cosmopolitan community. Individual: Hang Tuah, the talented warrior, who never gave up even when he was down. Leader: Tun Perak, the Dato Bendahara and master of the shadow play strategies. Community: "Tree and roots", "Fire and fuel", etc. Culture: The "Demang Lebar Daun" Mind. 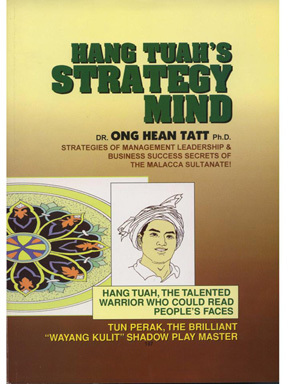 Learn an action oriented strategic planning and implementation process based on the talented life of Hang Tuah. But, more, go beyond the Hang Tuah-Hang Jebat controversy to learn an effective "all win" team management leadership forged by Tun Perak, the "grand old man of Malacca" and "shadow play strategy master". Learn that cultural principles make the most potent management and motivation strategies. An endearing culture, an enduring culture. 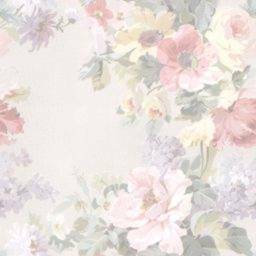 The text contains Asian based case applications of strategies to modern perspectives. It is a balanced integration of West-East strategic management. A UNIQUE WINDOW INTO CHINA: Chinese authorities are studying Cheng Ho to forge new strategies for international politics. Individual Success: The life of the Chinese Muslim Admiral Cheng Ho is a remarkable rag to riches success story of an honest person who rose above handicaps of minority and physical handicap to become an emperor's confidant and leading military figure. National Leadership: Cheng Ho's success leadership qualities of the individual in the context of nation building. Globalisation: Nationalism is never possible with imperialism. Cheng Ho applied a sincere form of "Harmonious Globalisation" where nationalism can thrive. Cheng Ho's "Harmonious Globalisation" is the practical case model the world needs for harmony of the diverse nations, races, religions and cultures. Saga of a unique naval armada, which was more a five-star floating maritime city, and also the world's first international trade center. Supplemented by analysis in the light of Sun Tzu's Art of War, to gain a more piercing grasp of Cheng Ho's global strategies. Do not be ignorant anymore - get these books and learn the age proven strategies which forged the great ancient empires. Recover the ancient secrets to forge a new edge for the modern world. the CHINESE 13 LIES: Secrets and Counters.